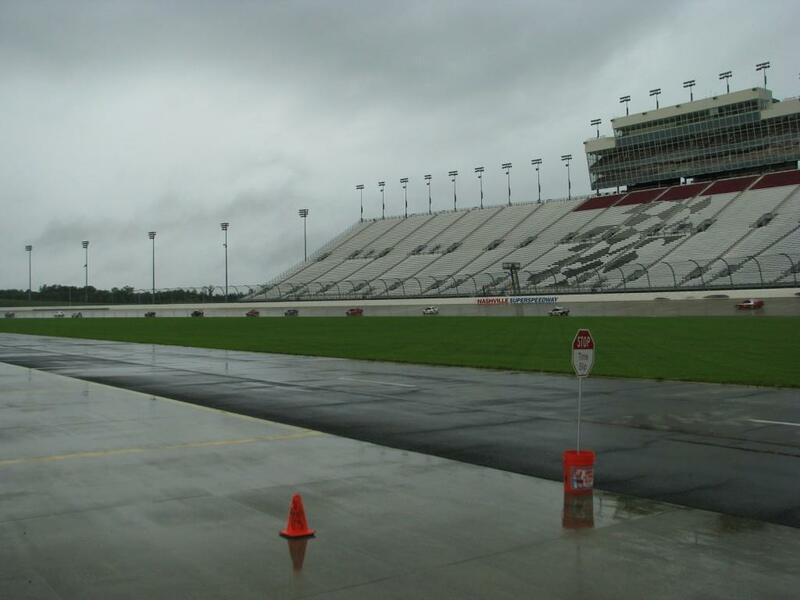 The Dover Motorsports owned 1.333 mile concrete oval first opened in 2001, The venue hosted the Nascar Nationwide series and Truck series races. Permanent seating was approximately for 50,000, At times the venue would bring in ﻿portable seating to cater for a further 100,00. The venue had infrastructure in place to run speedway short circuit, drag racing and a ﻿road course. The venue officially closed in 2011 to all sanctioned race meetings, The track is still in use however as a hired out facility. 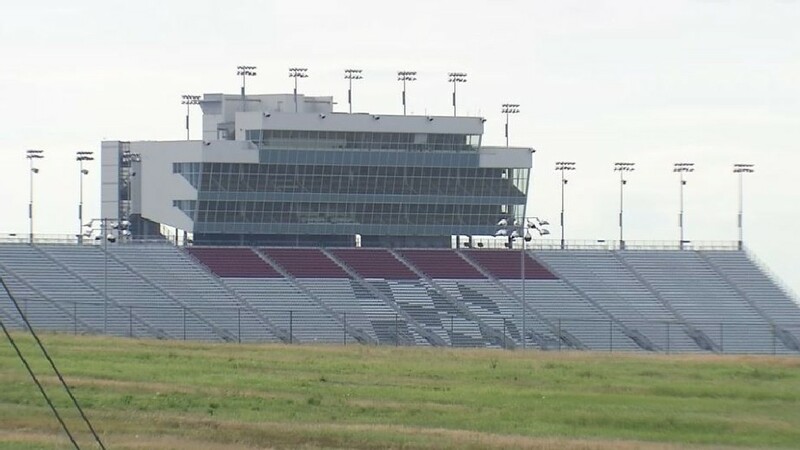 Lebanon Tenn. Dover Motorsports announced Thursday that it had reached an agreement to sell Nashville Superspeedway to a commercial real estate development company. The Superspeedway located along McCrary Road in Lebanon, is currently closed to competitive events, According to its website, Nashville Superspeedway notified NASCAR in 2012 that it would not seek race sanctions. Dover Motorsports said the speedway is being sold for 27.5 million dollars to Panattoni Development Company, an international commercial real estate development company specializing in industrial, office and build to suit projects. The sale is expected to happen in the first quarter of 2017.